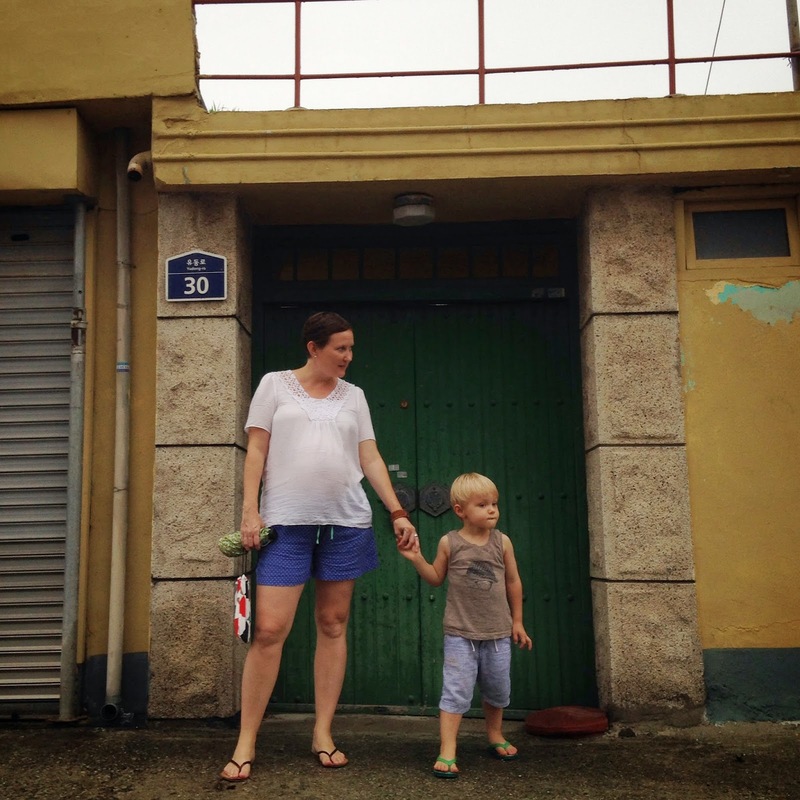 We spent the first week in August traveling around our old home province, Jeollanamdo. 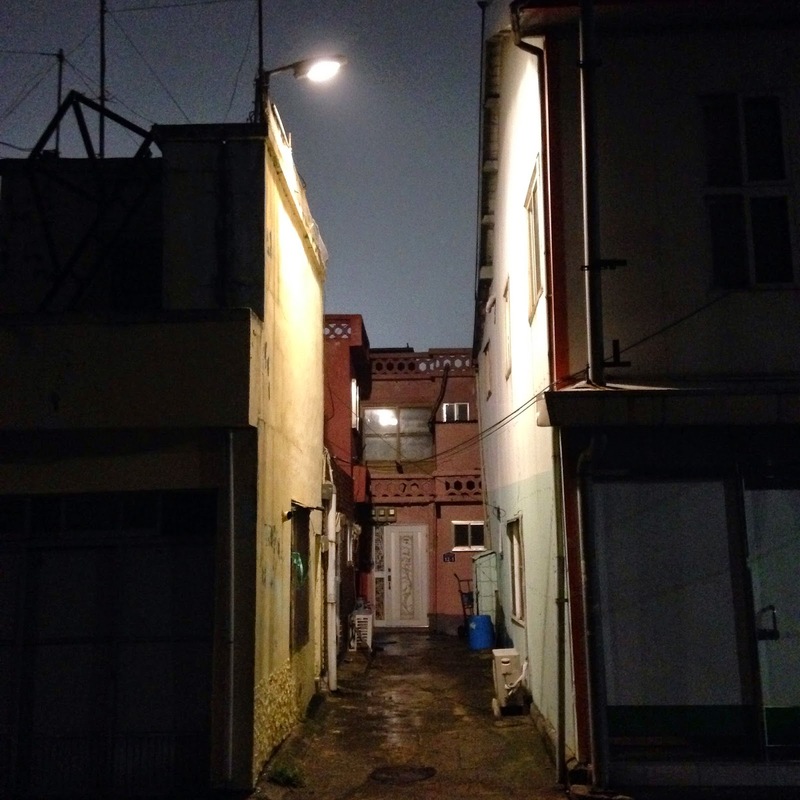 This is the first of several blogs about our second “Korea Without a Care” trip. The Mokpo that I know well is a very small part of the city. But it must be the most potent pocket of this funky little town. It is at times, my favorite little corner of Korea and at others, the most frustrating. It’s the small corner in between the base of Yudal Mountain and the International Ferry Terminal. Every time I go to Mokpo, it’s to head out to the islands, but I usually spend a night there just to get a little bit of the city in my system. Once, my wife and I went to Mokpo just to hang out around this area and had a great time. It’s dirty, loud and generally unkind. It’s the kind of place where you might see an old lady punching a young man to run him off or get yelled at by a drunk passer-by. But I still think of Mokpo with lots of nostalgia. Even when my waitress, visibly annoyed with my presence, brings me a side dish of pickled garlic with the longest, blackest hair laid across it; or when the ferry terminal ticket saleswomen has no interest in selling me a ticket, I still wonder when I’ll be able to return to that magical place. It’s a city in Korea that just doesn’t give a damn, and that forces you to have some kind of reaction. Sometimes it’s love, sometimes it’s distaste. But it’s never indifference. Still interested? 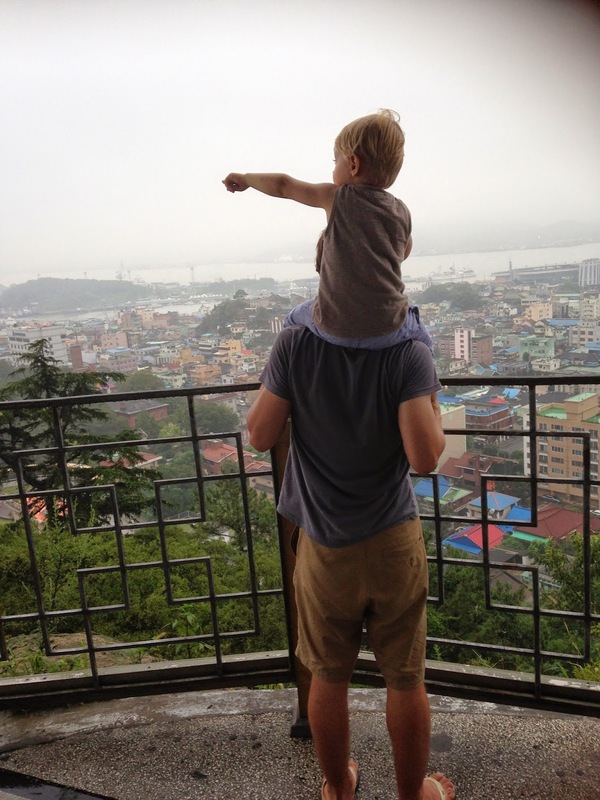 Check out this page about Mokpo for things to do!